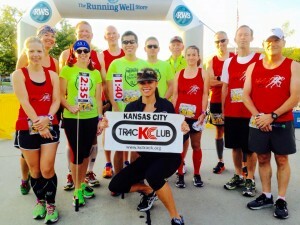 If you enjoy energy, motivation, and lots of cheering at a race, you would’ve loved the vibes flowing through the air in Lee’s Summit this past Sunday morning. 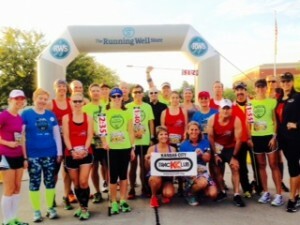 Several runners from KCTC were in attendance at the inaugural Lee’s Summit Half Marathon and they are not quiet about their presence! While the KCTC Lee’s Summit Running Group calls this home, they were joined by the KCTC MAX Racing Team, and other loyal KCTC runners. They drove from Liberty, Overland Park, Pleasant Hill, Archie, and every place in between. Under normal circumstances, a race that repeats any part of the course can be a mental challenge. Under circumstances where KCTC shows up, the only challenge is getting some good deep breaths in between saying thank you for the shout outs and passing them on to the next runner. 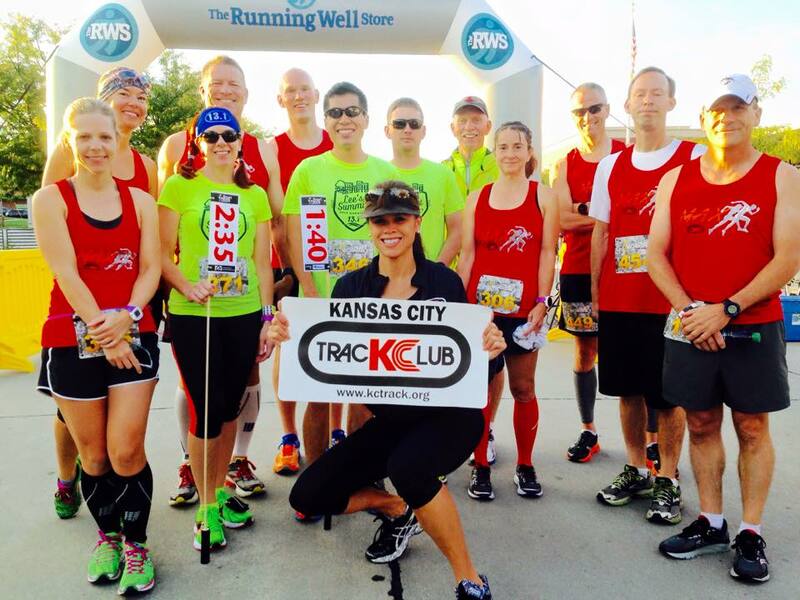 Next time you want to experience some Awesome at a race, find out where KCTC is going to be. You won’t be disappointed.